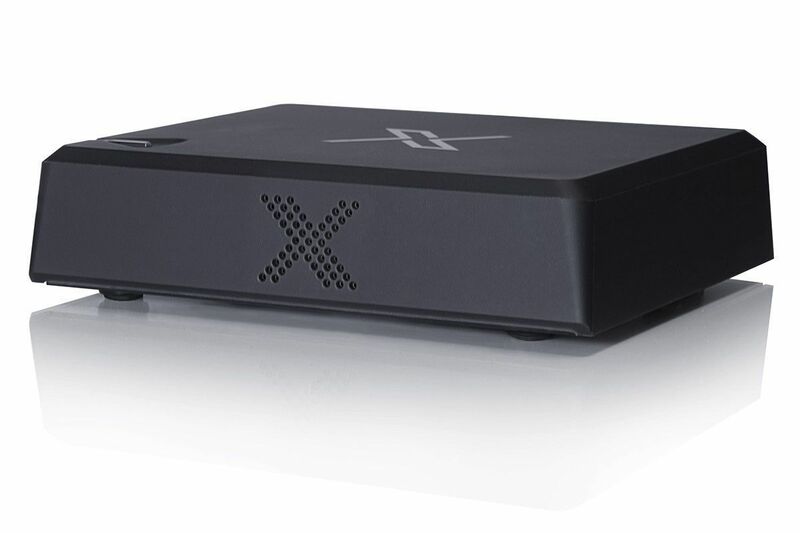 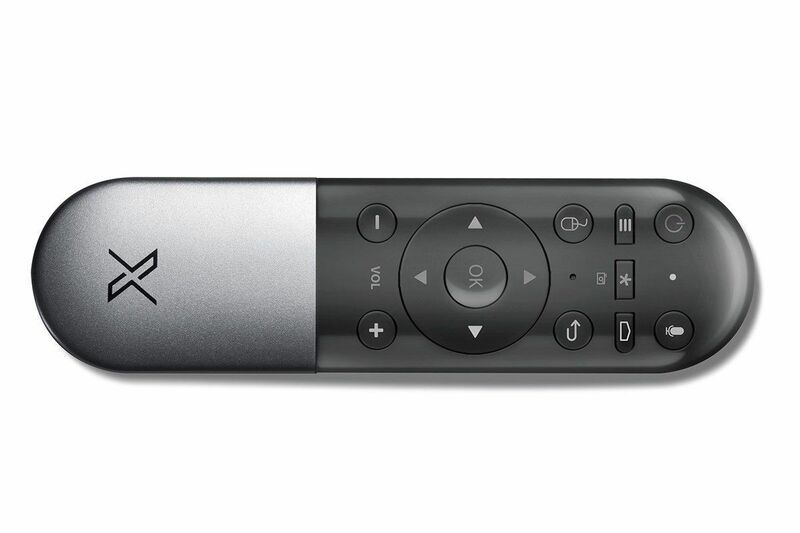 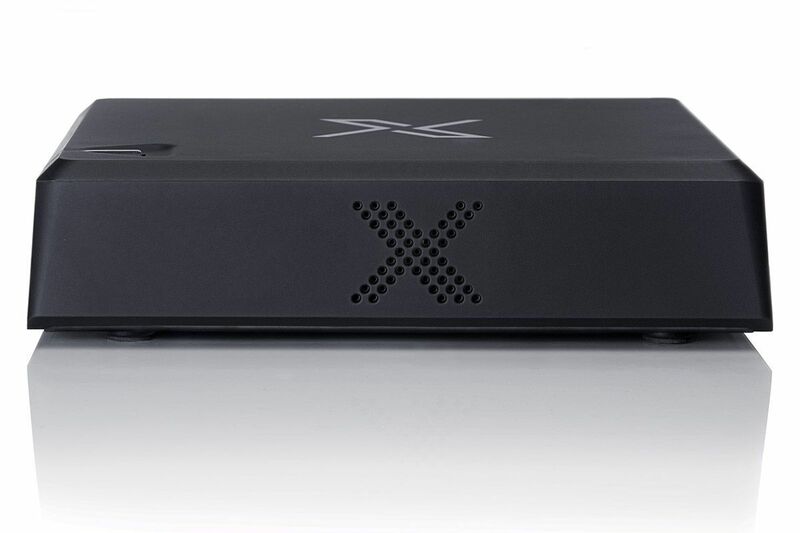 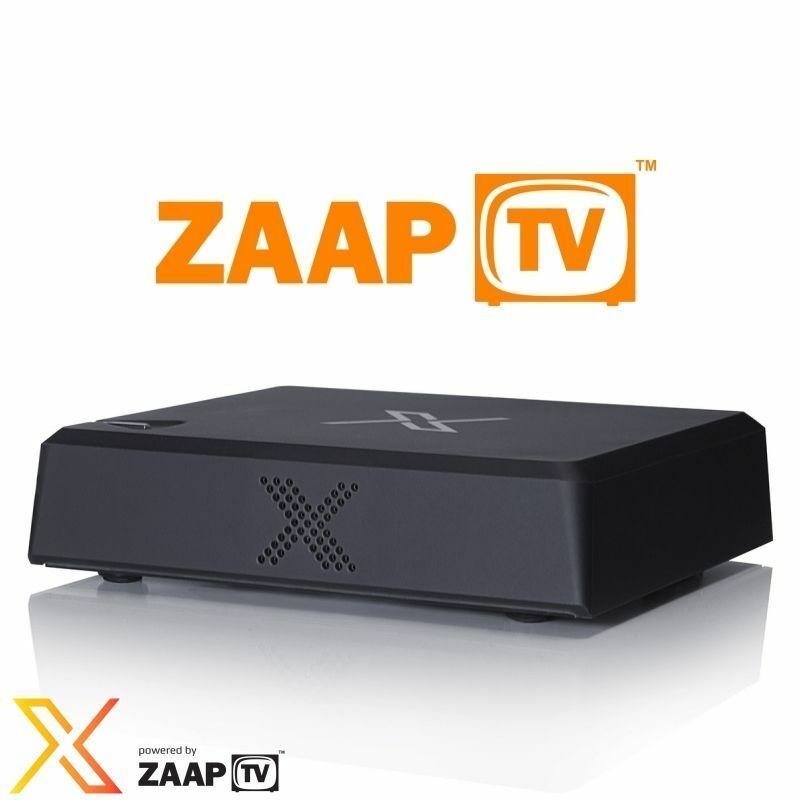 Minimum quantity for "zaapTV X IPTV Receiver" is 1. 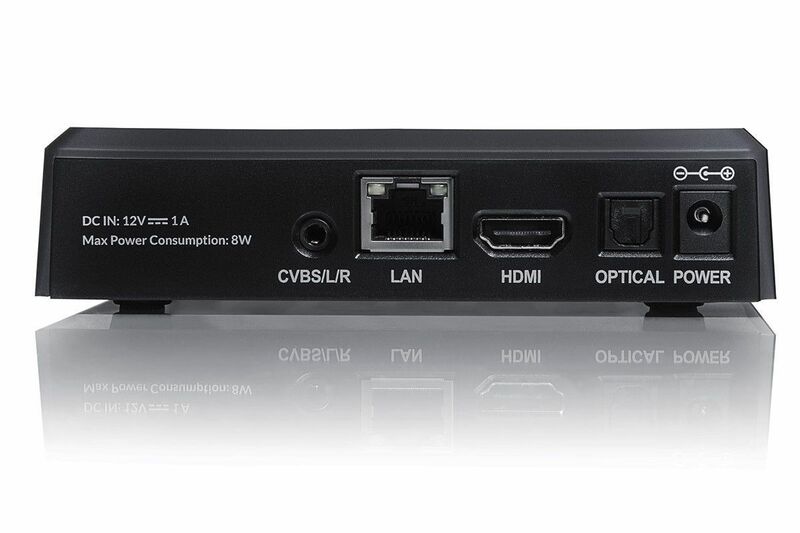 Video Codecs H.265, H.264 AVC, H.264 MVC, MPEG-4 ASP, VC-1, AVS,MPEG-2, MPEG-1. 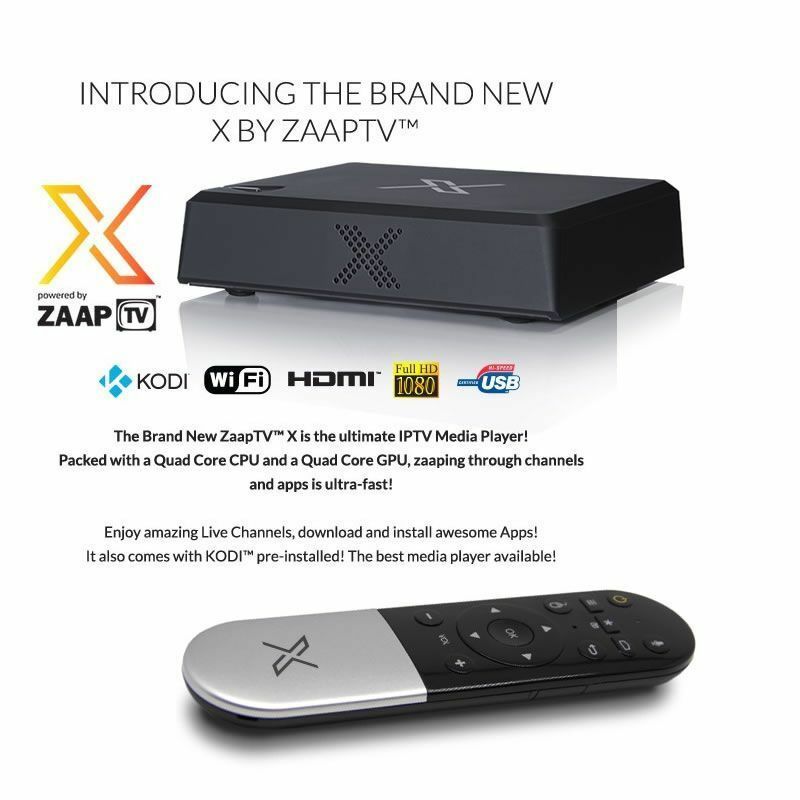 Video Containers MKV, WMV, MPG, MPEG, DAT, AVI, MOV, ISO, MP4, RM and JPG. 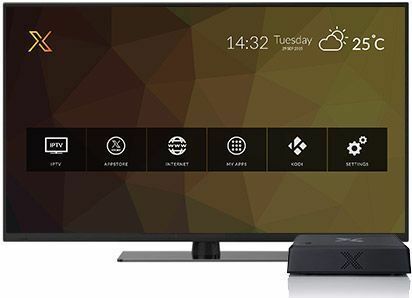 RC Remote Control ,HDMI Cable, AV Cable, Ethernet Cable, 2 years Service.